Learn how your support allows us to continue making a difference. 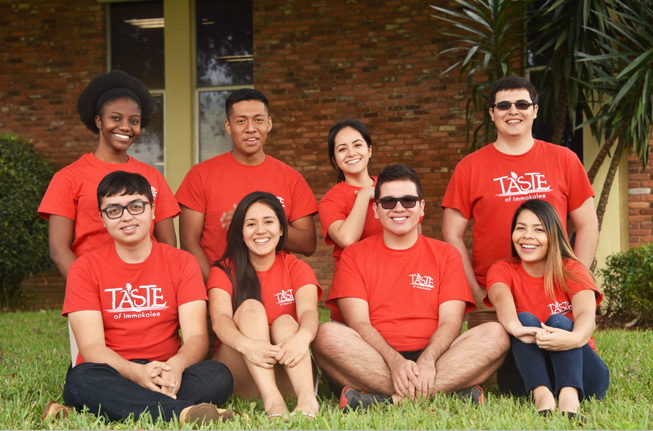 Taste of Immokalee is a self-sustaining business as it relates to the commerce side of our business, which is the revenue and costs associated with selling our products. 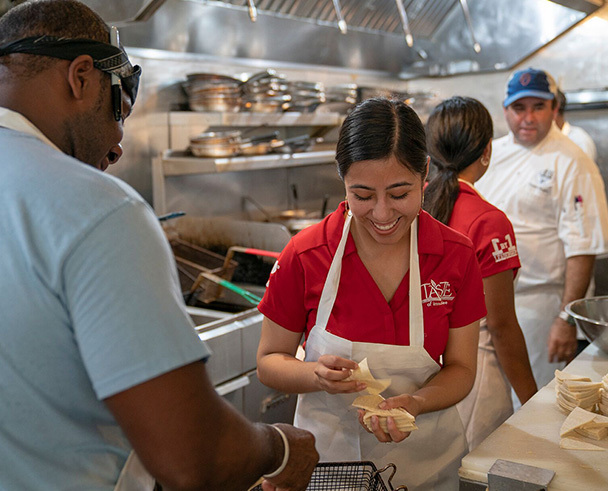 Equally important to our success is the educational component of our program, which is funded with sponsorships and donations gifted through our nonprofit founder, 1By1 Leadership Foundation. Every year we receive far more applications than we have resources for, and unfortunately must turn away many students throughout Collier County. For every $1,200 in sponsorship we receive, one additional student can benefit from our entrepreneurship program. We are grateful for corporate and individual donations of all sizes. Your support helps to pay for educational components of our program such as field trips, business coaches, classroom space and supplies, as well as the ability to pay our student interns. 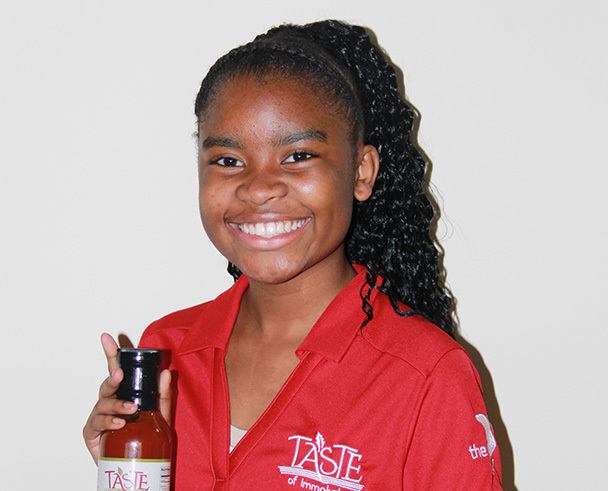 An investment in Taste of Immokalee is an investment in the future of hundreds of young lives that just need a chance.